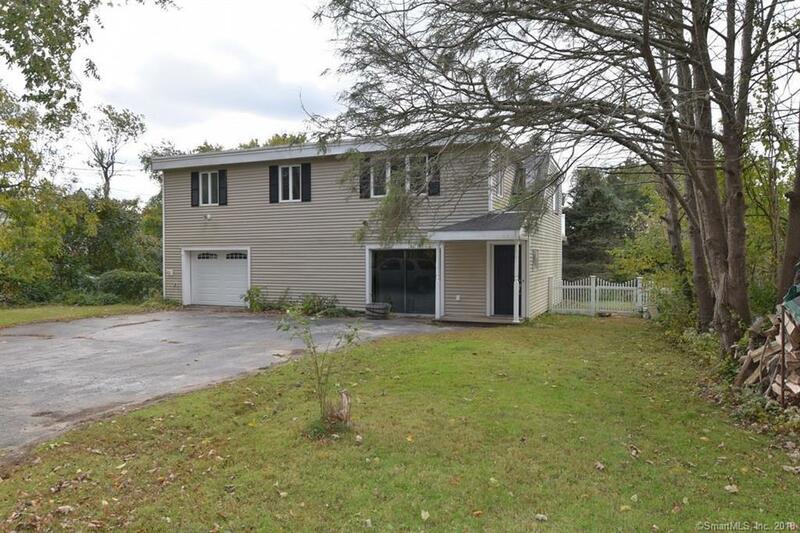 651 Groton Long Point Road, Groton, CT.| MLS# 170139725 | Eastern Connecticut - Homes for Sale...from Mystic to Moosup & More ! From the Shore to the Country ! Great location with easy access to Pfizer, EB and I95. Cute 3 bedroom, with open eat in kitchen and Huge deck. Large family room for social gathering, and additional finished space down stairs with full bath.